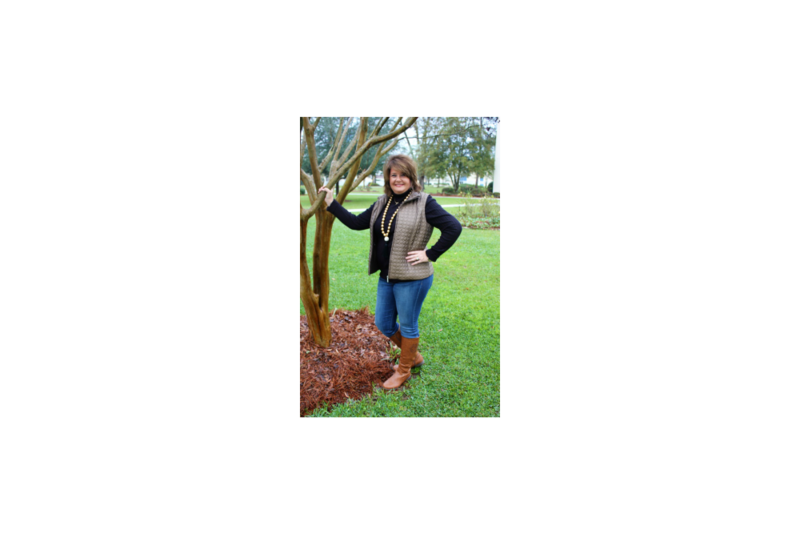 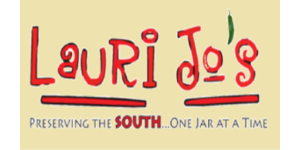 Based in Norman Park, GA, Lauri Jo is "preserving the South...one jar at a time"
Starting her roots at a local high school canning plant, Lauri Jo always enjoyed home canning as a hobby. 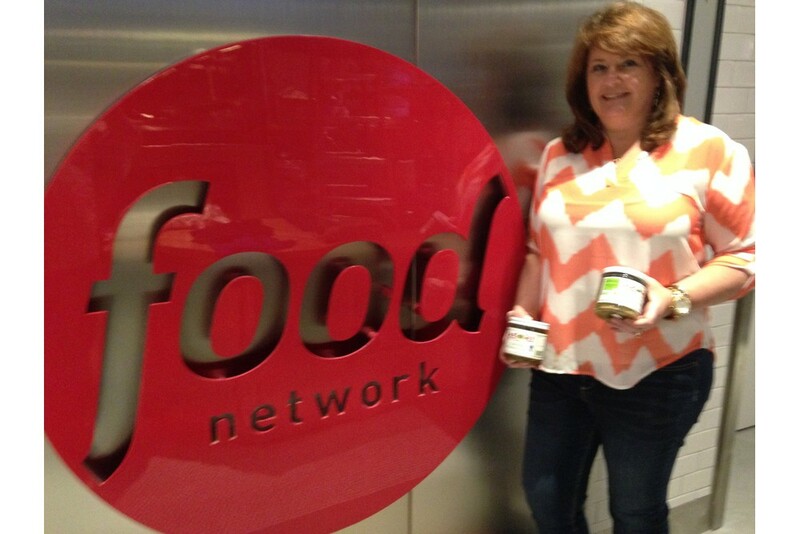 Today, her business provides a taste of Southern jams, jellies, salsas and other products to 41 different states. 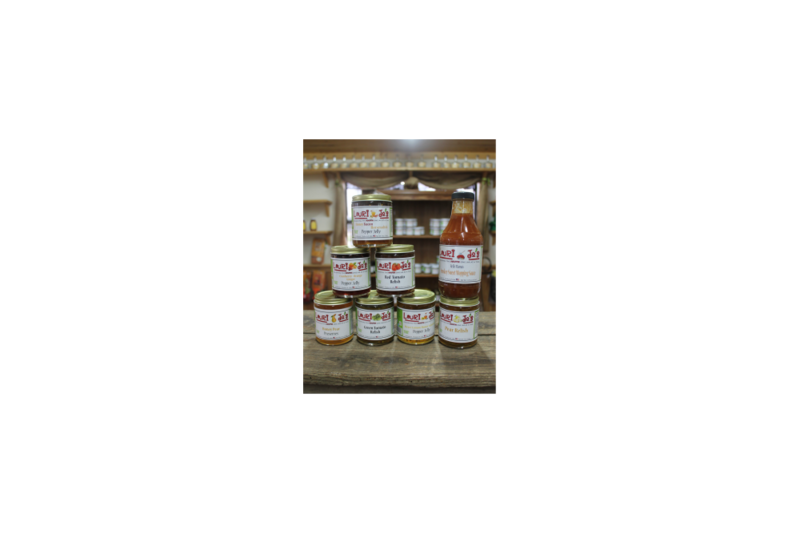 Lauri Jo uses a variety of family recipes and makes her products with fresh, local produce.